WHO would turn down half a million dollars? 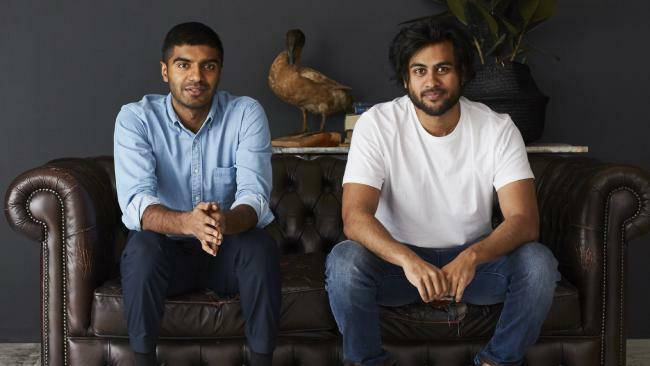 Tuesday night's episode of Shark Tank on Channel 10 saw Melbourne university mates Selvam Sinnappan, 30, and Winston Wijeyeratne, 29, turn down an offer from internet entrepreneur Steve Baxter of $500,000 for 15 per cent of their online mattress business. What wasn't clear from the episode was why. Founded in 2014 by Mr Sinnappan, a civil engineering graduate, and Mr Wijeyeratne, who studied aerospace engineering, Sleeping Duck claims to be world's first "mattress-in-a-box" company. 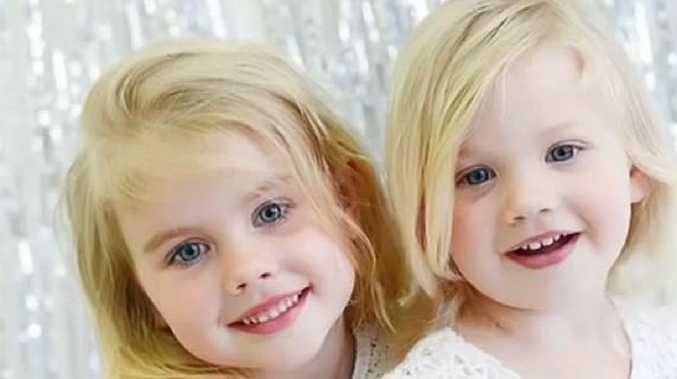 The pair say they came up with the idea before Casper, the booming US start-up which now boasts high-profile celebrity investors including Tobey Maguire, Leonardo DiCaprio, Kevin Spacey and 50 Cent. They initially asked for $500,000 for 5 per cent of the business, giving it a valuation of $10 million. While the judges were impressed with the vacuum-packed mattress box and 100-night free return policy, they baulked at the high valuation. Entrepreneur Andrew Banks came in with a low-ball offer of $500,000 for 25 per cent, which the pair turned down, before a second offer of $500,000 for 20 per cent, plus a $20 royalty for every mattress sold until his investment was paid back. He questioned why their sales growth had slowed. In its first three years, Sleeping Duck's revenue went from $300,000 to $2.4 million to $4.7 million, to a forecast $5.5 million last year when the episode was filmed. Mr Sinnappan and Mr Wijeyeratne explained that their organic "free" traffic growth to their website had stalled, and had to be supplemented with paid advertising. With the $500,000 investment, they argued they could increase their sales to $7.5 million. "You have to admit your sales [have] hit a wall," Mr Banks said. "You've hit a bump. It's not insurmountable, [but] it's not a good indicator when a new business growth stalls. I think I can help you fix it." RedBalloon founder Naomi Simson pulled out, saying it was a "great brand" but that she feared their "early success might be dazzling" them. Greencross founder Dr Glen Richards congratulated them on "doing a bloody good job" selling mattresses, but also pulled out, saying he was "choking" on their valuation of $10 million. Mr Baxter swooped in with his own offer, dismissing Mr Banks' "royalty palaver". "We help the people we invest in, we have operations managers, analysts, we have accounts teams, the full spectrum," he said. "I'm not going to lowball you and give you crazy royalties and other palaver, because that's not going to set you up right." After failing to convince Mr Baxter to bring his offer to 10 per cent, the pair abruptly walked away - and that was that. But according to Mr Sinnappan, the valuation "wasn't the sticking point" of the deal, and much of the discussion with Mr Baxter during the 60-minute pitch never made it to air. "The valuation wasn't the be-all and end-all," he told news.com.au. "What was more important to us was finding an investor that believed in the business and what we're doing. We see this as bigger than just mattresses, we see ourselves as a sleep company." Mr Sinnappan said Mr Baxter wasn't on board with their idea of expanding into a broader product range which would include pillows and blankets - Sleeping Duck already sells bed bases to about 20 per cent of customers who buy a mattress. "He really saw us as nothing more than a mattress company, and he saw us as a prime takeover target in the short term for one of the big players," he said. "When we tried to explain about the business being much bigger, about other products to improve and enhance the sleep experience, that didn't really resonate with Steve." Mr Sinnappan said since the episode was filmed, Sleeping Duck had expanded into New Zealand and Hong Kong, in addition to the UK, and the pair are currently in "late stage talks" with a number of investors to close a $2 million funding round. If that should go ahead, he forecasts revenue of $10 million this year. "We still feel like we made the right decision," he said. "We still very much believe in the vision for the company, and we stuck to our guns. As we get more traction and a bigger foothold, I think [Steve] might regret it."